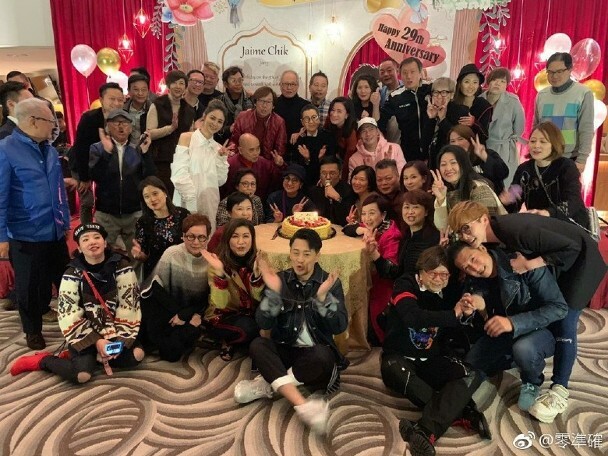 Following the end of Raymond Lam‘s (林峯) high profile relationship with Karena Ng (吳千語) last March, the actor managed to find himself a new girlfriend, model Carina Zhang (張馨月) hailing from China. Although they kept their relationship fairly low-key, news of their romance broke out in in the fall of 2018 when Raymond was spotted attending the wedding of the model’s younger brother. 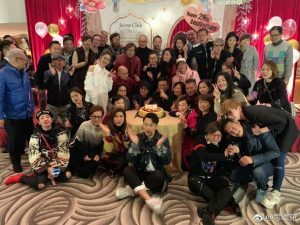 Recently, she was also present at Michael Miu (苗僑偉) and Jaime Chik‘s (戚美珍) 29-year marriage anniversary party, which was a star-studded event. Although Raymond and Carina have yet to officially confirm their relationship, it is an open secret, especially with the two spotted traveling to Japan together last month. With things getting serious between Raymond and Carina, marriage and pregnancy rumors are inevitable. When Carina posted a new photo of herself wearing a loose white top over a mid-length skirt, exposing her calves, some netizens speculated she is expecting because of the loose clothing and even asked her if she is pregnant. Although the model did not respond to the comments, netizens discovered she has been paying attention to a childcare blog with over 100,000 followers, adding fuel to the pregnancy speculations. 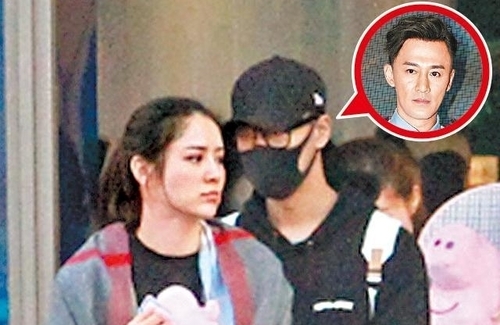 5 comments to Is Raymond Lam’s New Girlfriend Carina Zhang Pregnant? Fastest way to get a man to commit to marriage these days…….shotgun. @passingby Raymond is one diamond bachelor…if his parents like carina and he has brought her to meet his close buddies, he is confirmed she is the one. @janet72 nothing is confirmed till he signs on that piece of paper lol.